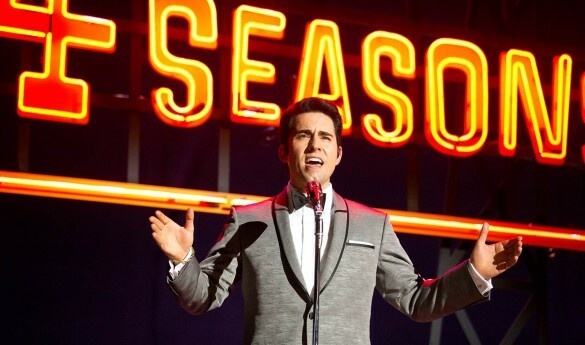 This week on the InSession Film Podcast, Brendan Cassidy co-hosts and Brandi Duran joins us as we review the latest film from Clint Eastwood, Jersey Boys, the behind-the-scenes story of The Four Seasons. Going off of that, we do what felt impossible and we discussed our Top 3 Musical Numbers from movie musicals, which was challenging, but also a lot of fun. And we also continue our Transformers Movie Series with our review/discussion/Q&A on Transformers: Revenge of the Fallen. Normally we finish off the show with Films We’ve Seen This Week, however due to time, that segment will be on this week’s Bonus Content. 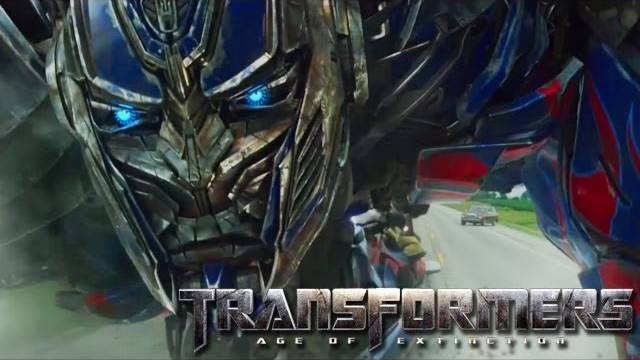 This week, Blake had the week off but he will be back next week when we review Transformers: Age of Extinction. 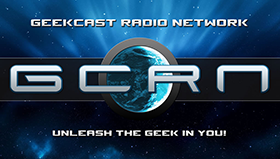 Brendan is new to the main show, however, we’ve recently introduced him as our co-host to our Extra Film podcasts that you can hear every Friday. And a huge thank you as always to Brandi for joining us and she’s terrific as always. Also, be on the lookout for this week’s Extra Film where we review The Rover and The Immigrant. Anyway, check it out and let us know what you think in the comment section below. 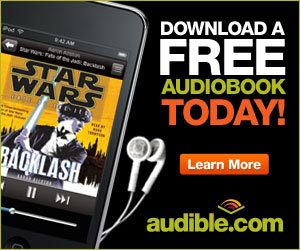 Thanks for listening and thanks for supporting our podcast! Musicals are not for everyone, but for those that do like them, there are a ton of great gems out there that made this Top 3 nearly impossible. 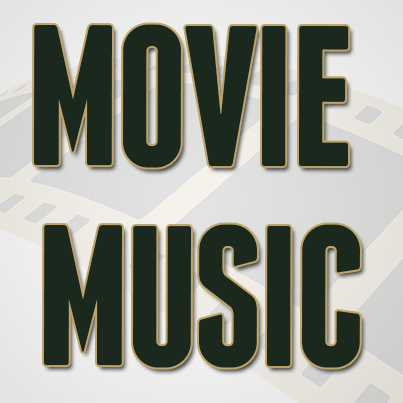 It’s even more difficult when discussing specific numbers, given many movie musicals have several amazing songs that could’ve made our Top 3. However, we were up to the challenge and it was a really fun time revisiting a great element of film that we really enjoy. That being said, what would be your Top 3? 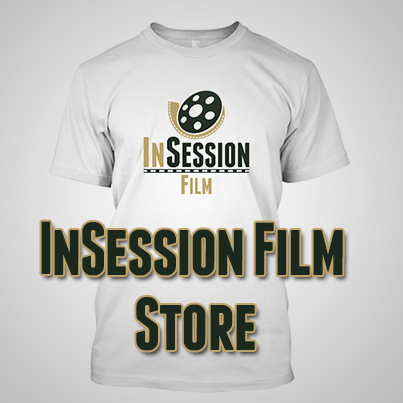 RELATED: Listen to Episode 69 of the InSession Film Podcast! Click here to see the rest of this Movie Series.